ScrubTheWeb is a free web directory focused specifically on SEO. The highest quality web directories categorize, describe and link to useful websites. They are a great source for permanent, relevant links to a website. ScrubTheWeb also helps businesses gain high rankings and hopes to bring fast and relevant search results using its website testing tools. In this guide, we’ll show you how to submit your site into this robust web directory. Follow along so you can learn to boost your rankings in no time! Step 1. Start at ScrubTheWeb.com. Step 2. Go to “Add URL” in the upper righthand corner of the page. Step 3. Type in your URL and Email Address. Hit “Submit URL” to continue. Step 4. Check your email for a confirmation response. Click the confirmation link to continue. Step 5. Next, enter the CAPTCHA code in order to complete the submission. Click “Submit” to complete the process. Step 6. Now you’re done! You’ll get some recommendations when your site has errors. The fixes should be simple, as ScrubTheWeb offers easy to follow instruction on how to improve your site. 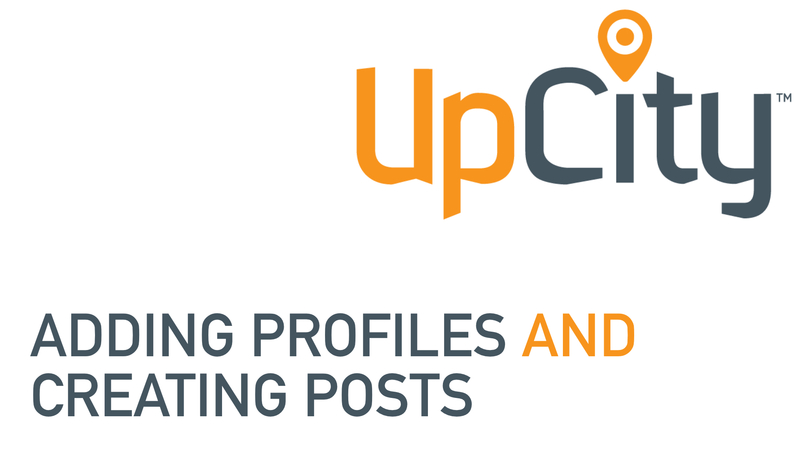 UpCity members, please follow the pathway to complete this task in your UpCity account: Optimize Your Presence > Expand Your Presence > Website 102: Top Web Directories.